In this celebration of brainy imagination over brawn, a princess uses her wits to save a kingdom from an evil decree as she spins tale after tale for a narrow-minded king. Featuring genies, jesters, 40 thieves and other captivating characters, the princess’s cliffhanger stories keep the king—and audiences—on the edge of their seats. This playful adaptation of the “Arabian Nights” fairy tales is recommended for ages six and up. 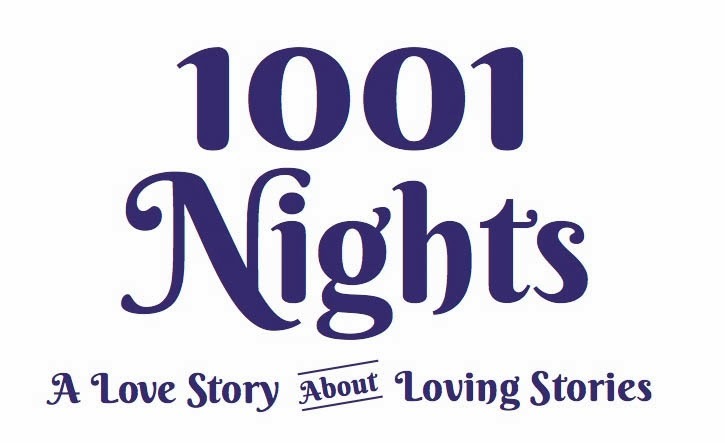 “1001 Nights” was first conceived in 1998 by Tony winner and Academy Award nominee Robert Lopez (“Avenue Q,” “The Book of Mormon,” “Frozen”) and Adam Koplan, artistic director of Flying Carpet Theatre Company. This newly reimagined production features early songs by Lopez and is co-directed by Koplan and Jon Ludwig, artistic director of the Center for Puppetry Arts. All the puppets were designed by the Center’s resident puppet builder Jason von Hinezmeyer and built by the talented crew in the Center’s puppet building shop. 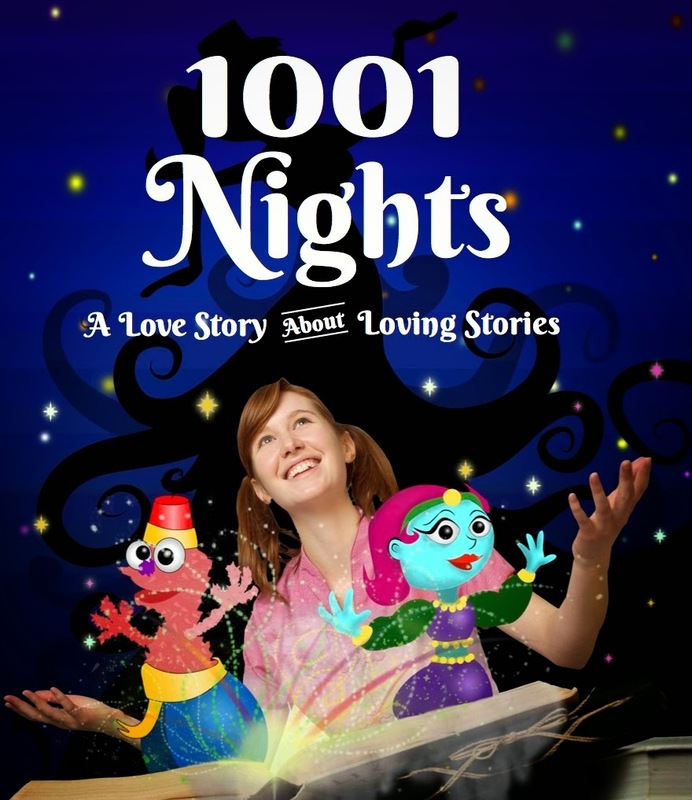 “1001 Nights” is an inspired combination of Lopez’s catchy tunes, Flying Carpet’s inventive staging and the Center’s internationally recognized puppetry expertise. Lopez’s works “Avenue Q” and “The Book of Mormon” have both been critical and commercial smash hits, as well as Best Musical Tony Award winners. Crediting “1001 Nights” as the show where he found his “voice” as a composer/lyricist, Lopez also co-wrote songs for the 2011 film “Winnie the Pooh” and co-created eight original songs for Disney’s latest film “Frozen,” including “Let It Go” for which he received a Critic’s Choice award as well as Golden Globe and Academy Award nominations. Tuesday-Thursday: 10 a.m. & 12 p.m.
Friday: 10 a.m. & 8 p.m.
Saturday: 3 p.m. & 8 p.m.
Sunday: 2 p.m. & 5 p.m.
Tickets include museum admission as well as the Create-A-Puppet Workshop, where children can make their own Fantastical Friend hand puppet. TICKETS ARE $9.25 (MEMBERS) / $16.50 (NONMEMBERS) AND CAN BE PURCHASED ONLINE AT WWW.PUPPET.ORG OR BY CALLING THE TICKET SALES OFFICE AT 404-873-3391.